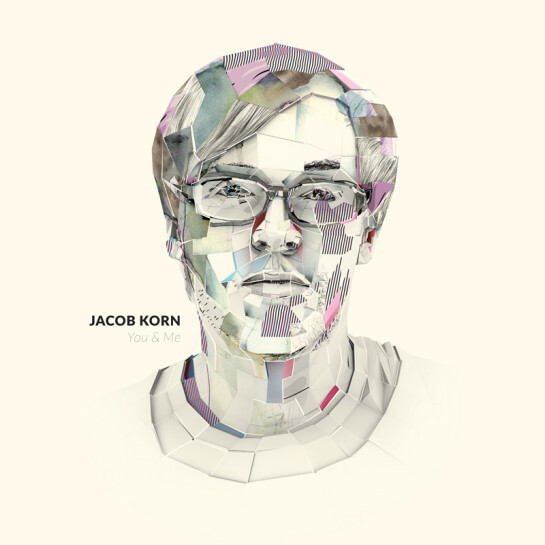 As promised You & Me, Jacob Korn’s first full-length album for Uncanny Valley is out as of today and it feels really good to be a part of this. Although full of collaborations recorded on different locations throughout the years the album sounds coherent enough to my ears. Another reason for that could be Stefan Betke’s mastering as well as Jacob’s own mixing process in his studio. In the end there is a really clubby feeling to it. So let’s hope it reaches as many dancefloors as possible.